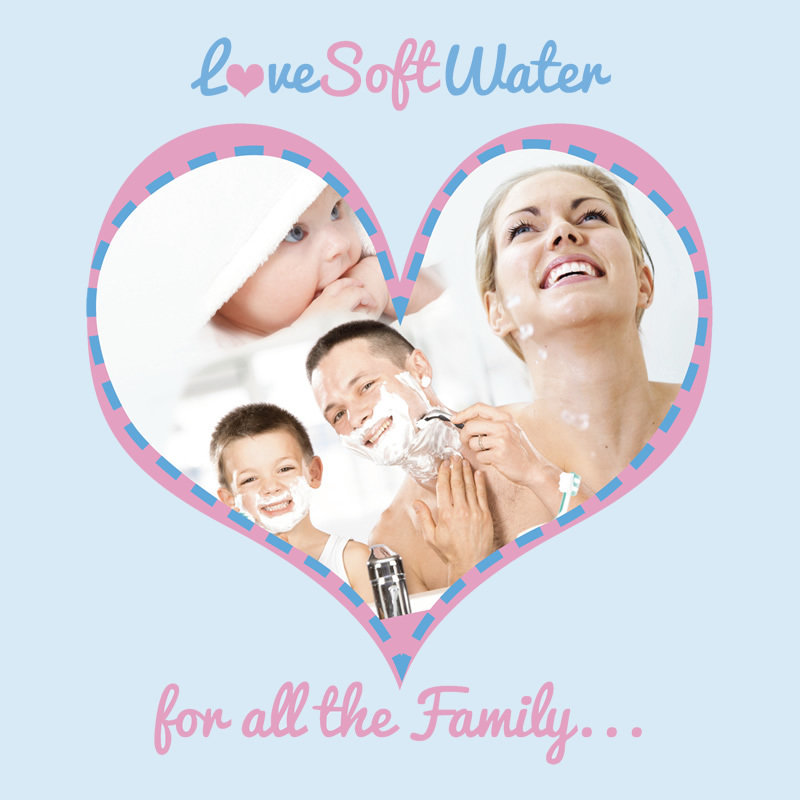 Leading water softener company, Monarch Water has launched its new web site www.lovesoftwater.com to help illustrate the life style benefits that the whole household could enjoy from introducing a water softener into their homes. From softer towels to saving costly appliance repairs due to the effects of hard water, Monarch Water’s latest site looks to inform potential families of the overall benefits they could experience from using a softener. 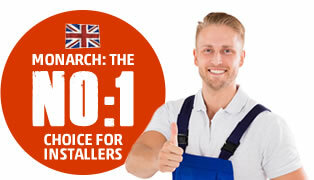 The site’s six easy to view pages help any visitor to see the appeal and benefits that a softener could mean to them. In the UK, approximately 60% of the population’s households suffer from the effects of hard water, at an estimated cost of £1 billion every year. It is this hard water in the form of limescale which touches our daily lives through increased energy bills, cleaning costs, and leads to damage to heat exchangers that causes so much trouble within peoples’ water systems. Everyone’s familiar with the tell-tale signs of hard water, from; white streaks inside your shower, stubborn mineral deposits on your kitchen taps and in your kettle, corroded fixtures and hard-to-remove discoloration and build-up on basins and countertops. Soft water units can help preserve the life of appliances, dishes, laundry and more! 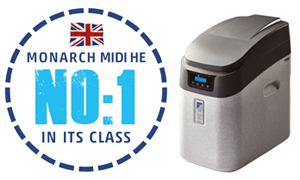 Kevin Johnson, managing director at Monarch Water commented; “We thought it was important to illustrate in an informative and interesting way as possible to show how investing in a water softening system for the home is a great decision.